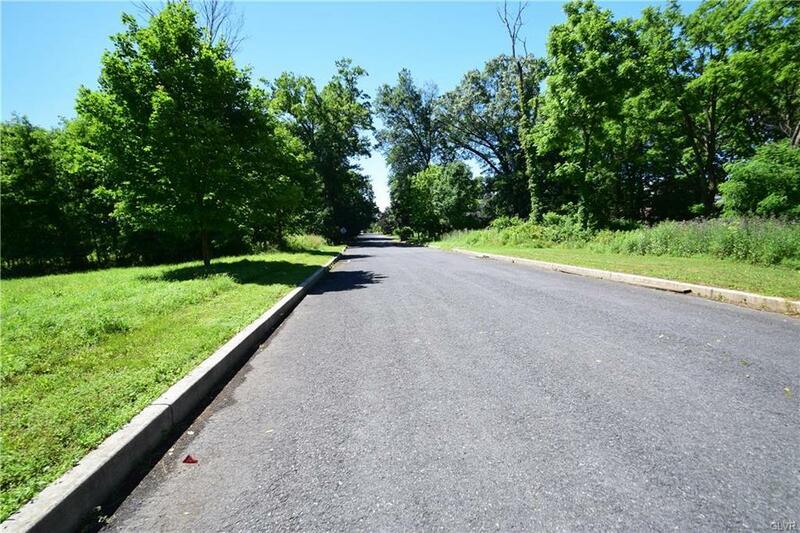 Amazing opportunity to build your custom dream home on one of the last lots in desirable Hanover Township. 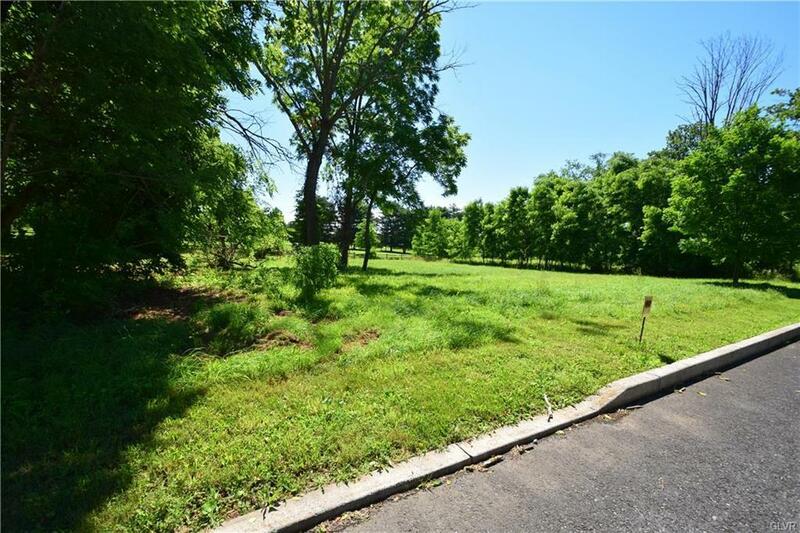 Overlooking Bethlehem Municipal Golf Course's Hole #6, long par 5, this lot is located on a quiet road not far from shops, restaurants, grocery and gas. 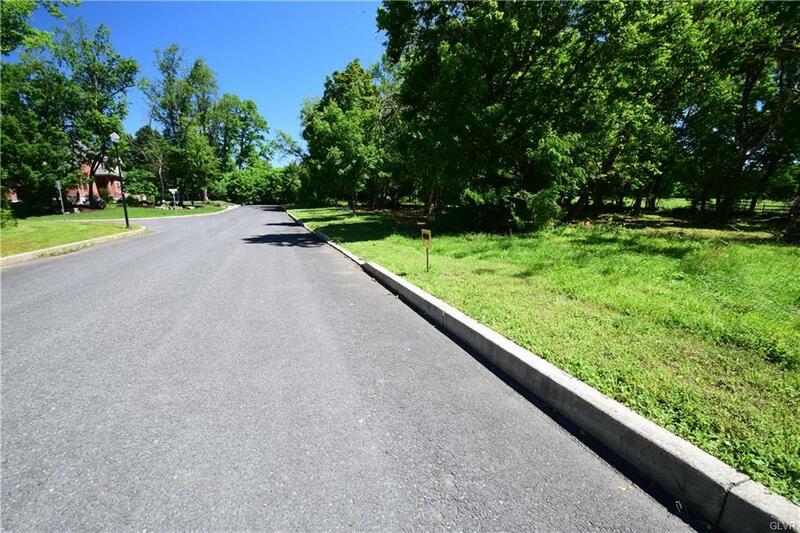 The lot is mostly cleared, and part of a small subdivision where some deed restrictions apply. All township variances have been approved & granted for this lot (#4). All underground utilities including: electric, gas, public water and sewer are present. Please contact listing agent with any further questions. Professional architectural plans available.